Be the winning contender. 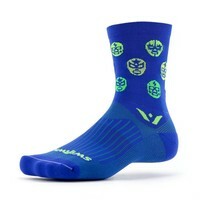 The VISION™ Five Luchador takes you all the way to the winner’s box in style. 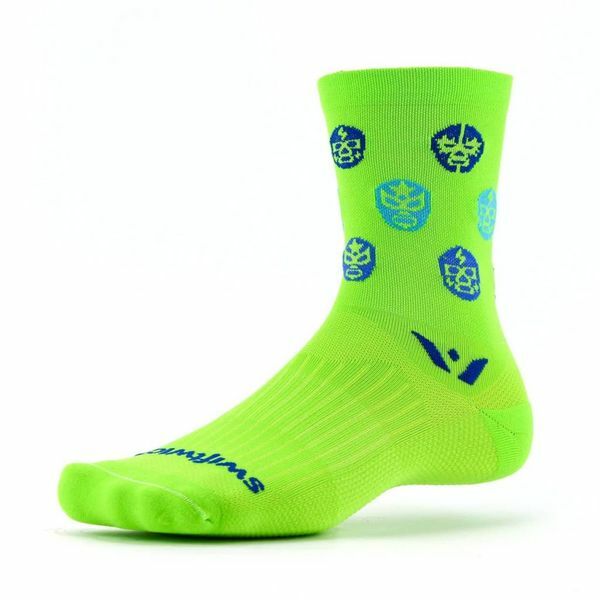 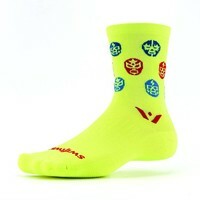 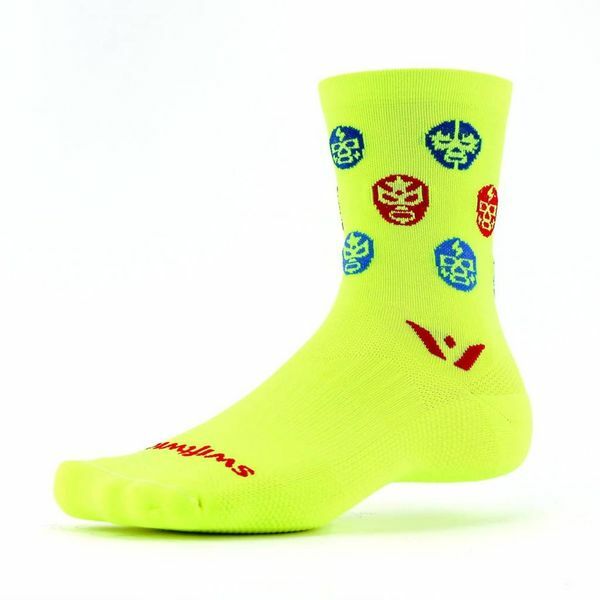 We give a percentage of sales from each VISION™ sock purchased to charitable initiatives.